There's a new graphics performance evaluation tool in town. 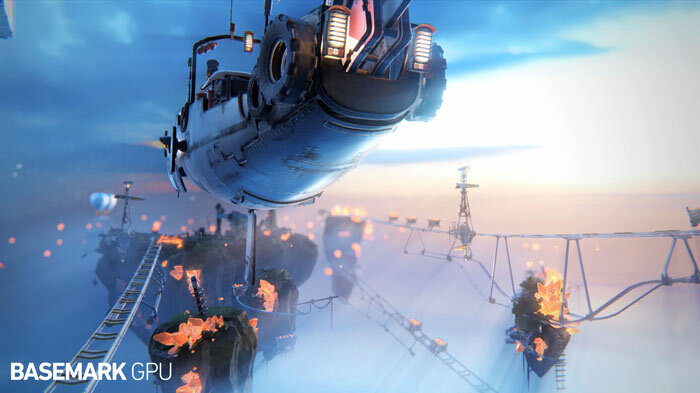 The new Basemark GPU benchmark has been launched with an eye on graphics testing as wide a range of PCs and devices as possible. Version 1 of Basemark GPU supports OpenGL 4.5, OpenGL ES 3.1 and Vulkan 1.0 graphics APIs across Windows, Linux and Android directly. The firm is actively working on releases that can support and give test results via Apple Metal and Windows DirectX APIs too. Furthermore, it claims to offer support for automotive and other embedded operating systems, such as QNX and Integrity. Will future automobile buyers look at GPU benchmarks as part of their buying decisions? In an email to HEXUS, Basemark CEO, Arto Ruotsalainen, said "We have poured all of our soul and expertise in making this product. The work started two and half years ago and this massive project has culminated in today’s launch of a true state-of-the-art product". Ruotsalainen predicted that "Basemark GPU will become an essential tool for anyone tasked to evaluate graphics performance in systems ranging from smartphones, smart TVs, and cars to PC". Helksinki-based Basemark has been developed in close cooperation with key players such as Imagination Technologies, Intel, Nvidia, Qualcomm and Renesas. It says that behind the benchmark is its own Rocksolid Engine "a world-leading real-time graphics and compute software solution for mission critical industrial applications". On the benchmark home page it describes the Rocksolid engine as being AAA-game capable and written in C++ for objective and efficient multi-platform use. 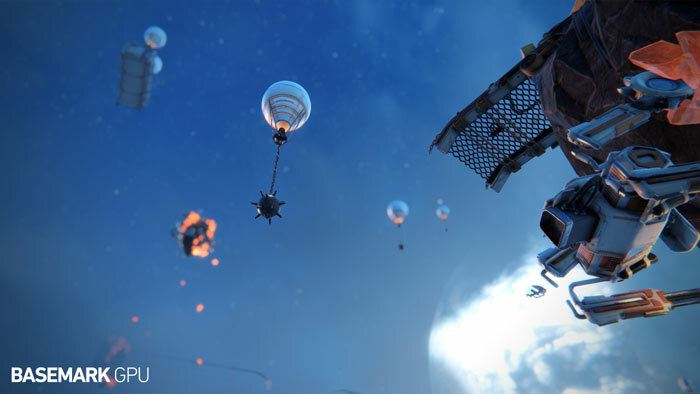 At the time of writing there are two modes in which Basemark GPU can be run; high quality for desktops targeting AAA PC game standards, and medium quality for mobile systems looking to run AAA mobile games. The Windows exe download is 2.9GB and is available to directly download towards the bottom of the product home page. There you will also find links for Linux and Google Play (Android) versions of the application. As well as the free version Basemark will be seeling a corporate version with niceties such as test automation and data export.